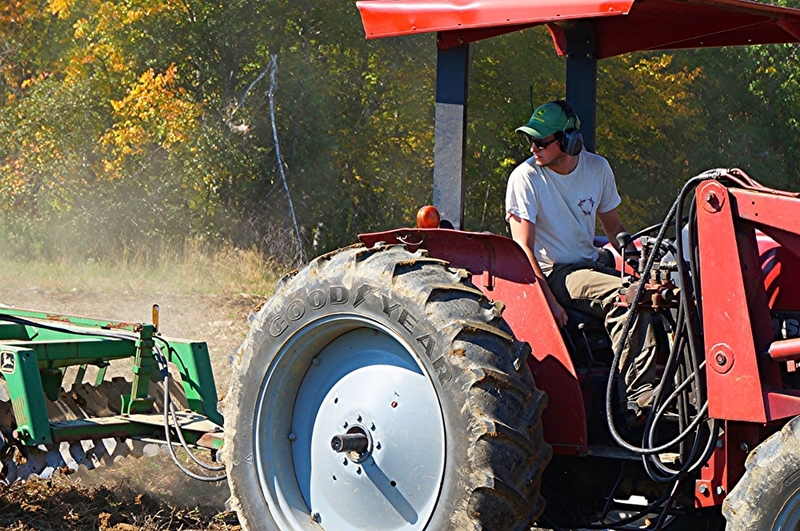 Harvest Tide Organics is a certified organic CSA farm that delivers CSA shares to community locations and offices in Portland, Brunswick, Lewiston/Auburn, Maine. Growing Vegetables for Families and Businesses in Southern and Central Maine. Harvest Tide Organics now offers fully customizable, delivered farm shares to Portland, Brunswick, Bath, Lewiston-Auburn and beyond. Our fully-customizable, fully local, fully fun CSA is powered by Harvie for maximum convenience for you, our customer! Customized shares will allow you to select preferences at sign-up and then customize each week based on what’s available. Get only what you want from what’s available in season on the farm. Workplace delivery and public pick-up locations offered from Bowdoinham to Portland and beyond. On vacation? Great! We offer delivery flexibility! Eat more veggies and enjoy cooking more with the veggies you want and customized recipes to maximize the harvest! We farm your veggies on the stunning and Merrymeeting Bay, so we place heavy emphasis on healthy and environmentally sustainable practices. Save the commute for the way in; we'll bring the farm directly to you and your colleagues all year long. From our fields to your office. LOOKING FOR A PUBLIC PICK-UP SITE? Beyond office delivery, we offer drops at public spots around Southern Maine. Sign up with your email address to receive weekly updates on dirt, seeds, and tractors. Oh, and recipes!